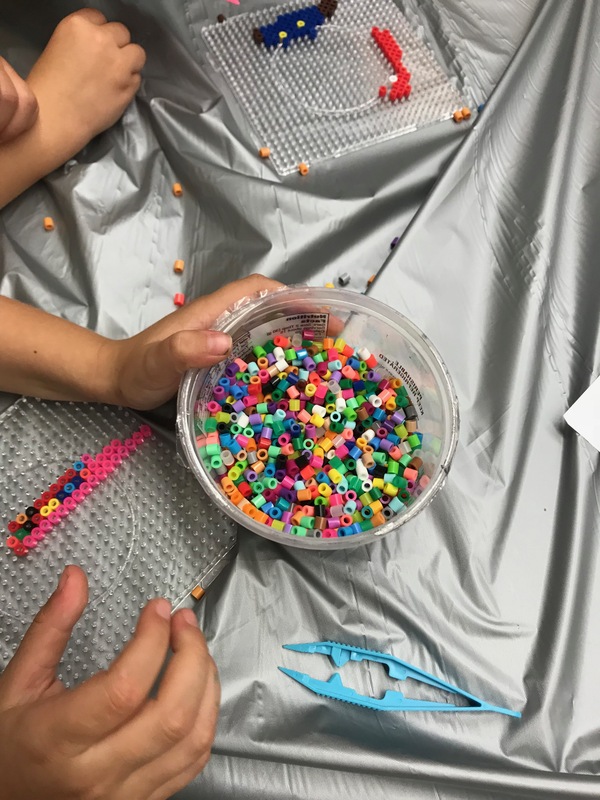 Staten Island Children’s Museum: Con Edison Second Saturday Science: Pixelate Me! Shigeru Miyamoto created many popular Nintendo video games. Learn about how he used pixels to build game images and make your own pixel-inspired artwork using perler beads. Admission: Free with museum admission of $8. Limited to 25 attendees. Enjoy holiday caroling from the members of the GRACE Foundation’s Junior Glee troupe. 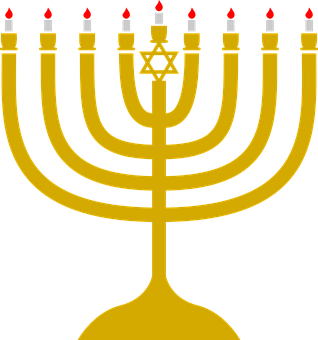 Celebrate Hanukkah with a special Jewish cultural performance and sing-along. 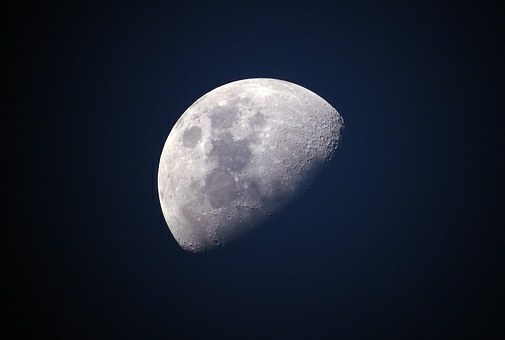 The moon and its phases have been tools for people since the beginning of time. Learn about lunar phases during the Winter Solstice and create your own charts in this science workshop. Create unique noisemakers to ring in the New Year! 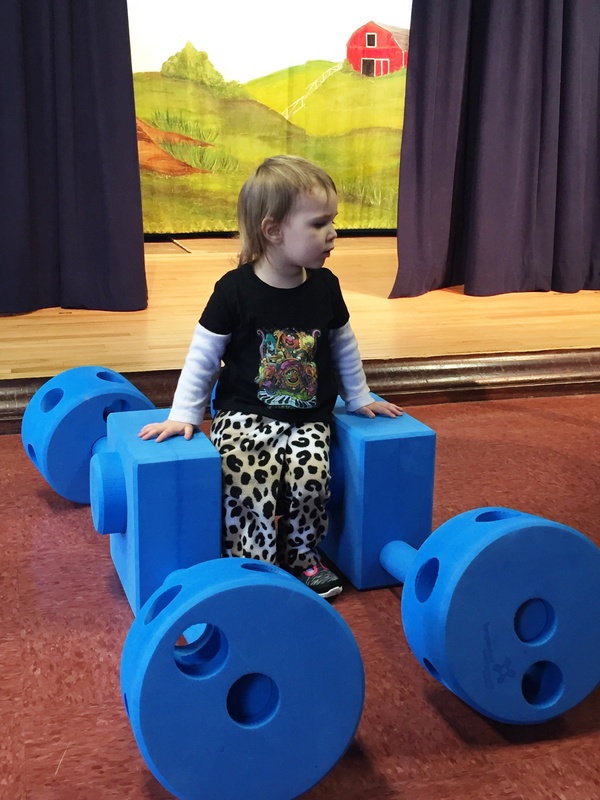 Build and create structures using giant foam blocks and bricks in our pop-up play space! 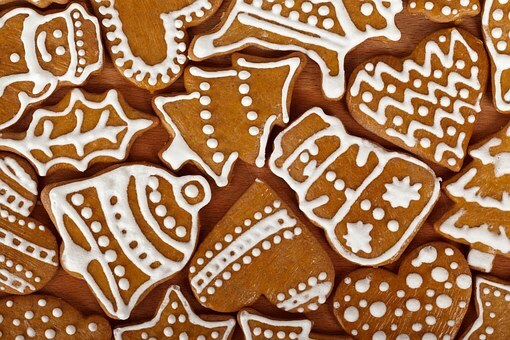 Make cookies to celebrate winter holidays! 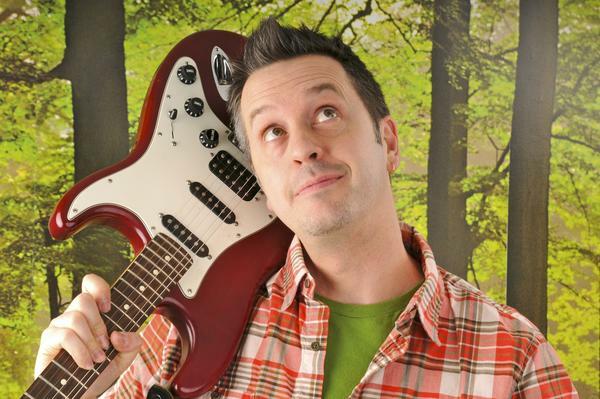 Staten Island Children’s Museum: Merry Music Series: New Year’s Eve (Day) Party! 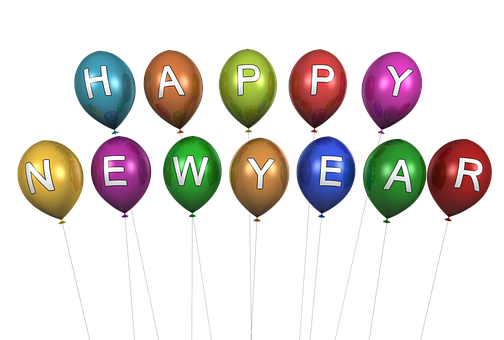 Welcome 2019 with games, crafts, light refreshments, a special balloon drop finale and a performance by Music with Patrick!